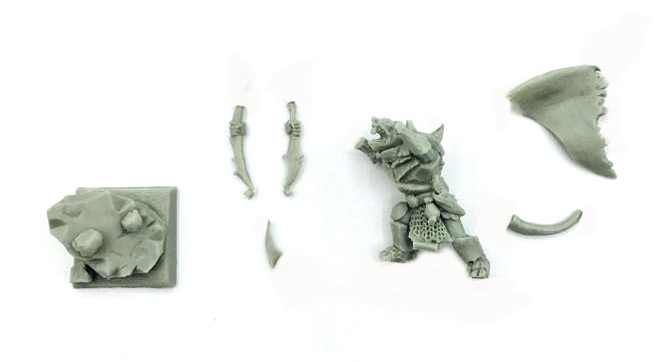 1 miniature in 28mm Heroic scale with a 20mm square base. 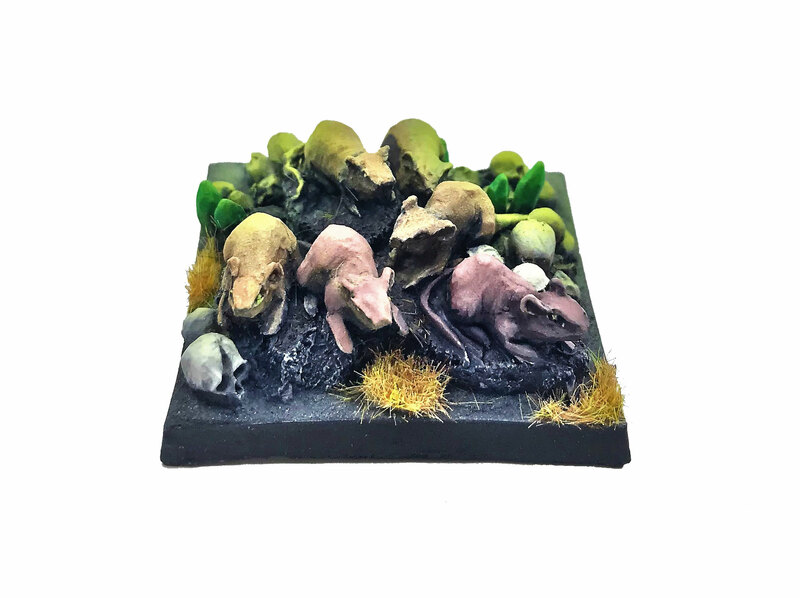 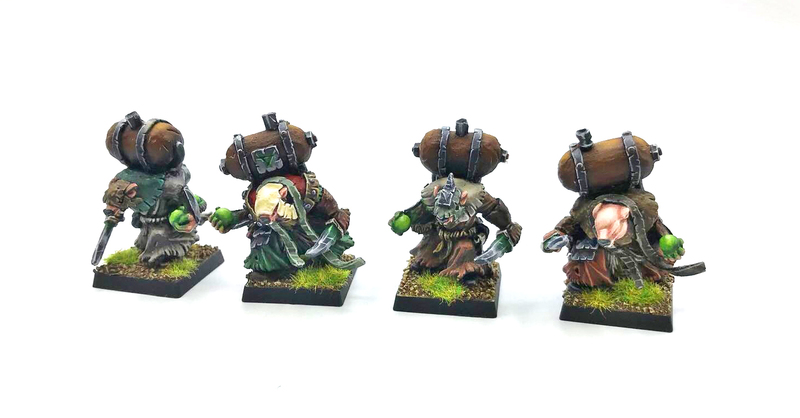 4 miniatures in 28mm Heroic scale with 20mm square bases. 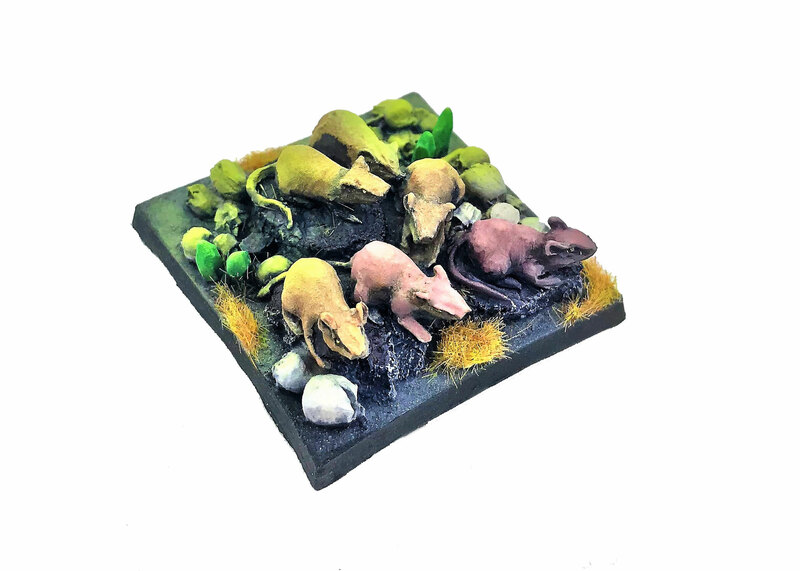 3 miniatures in 28mm Heroic scale with 25X50mm bases. 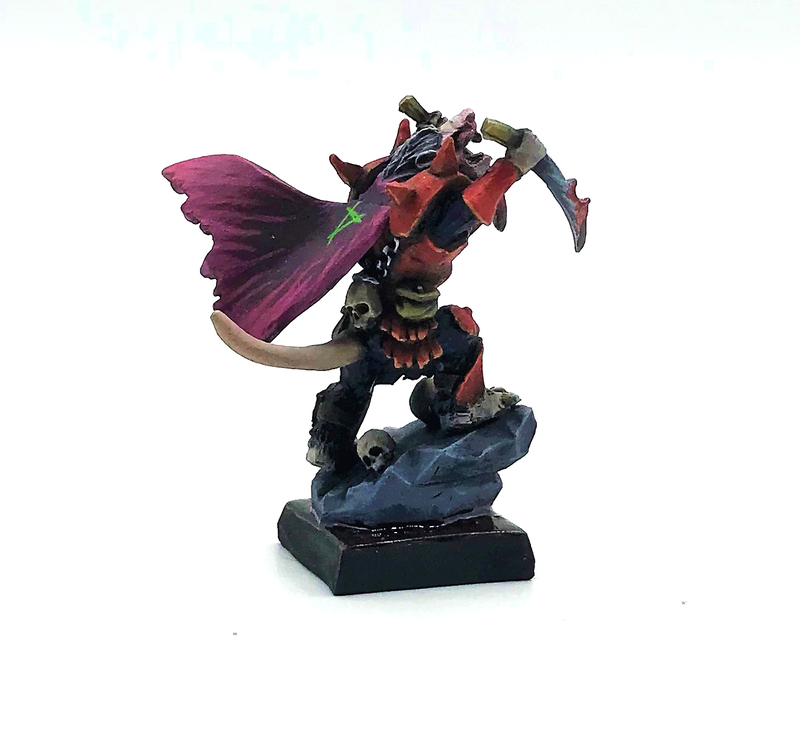 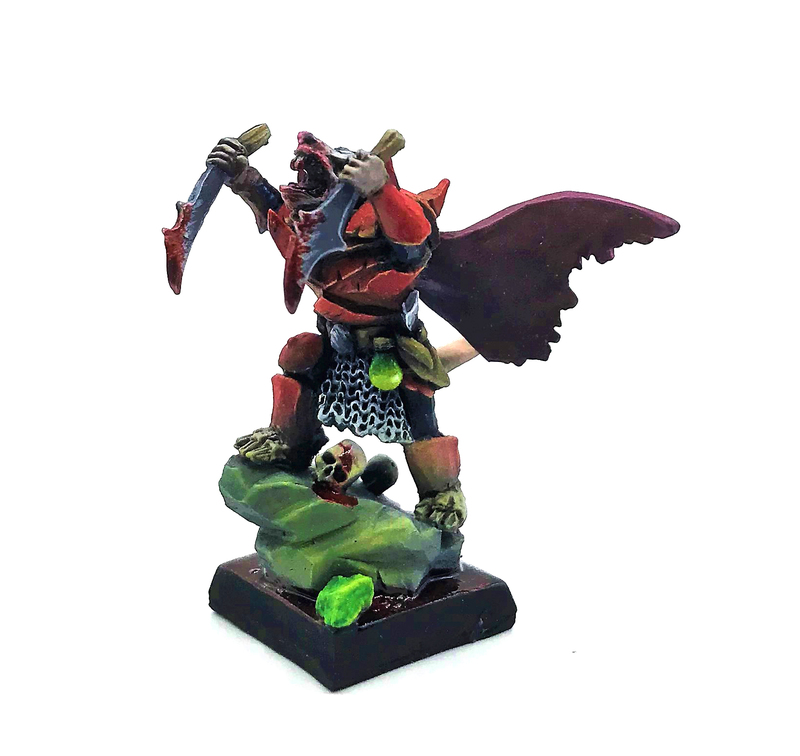 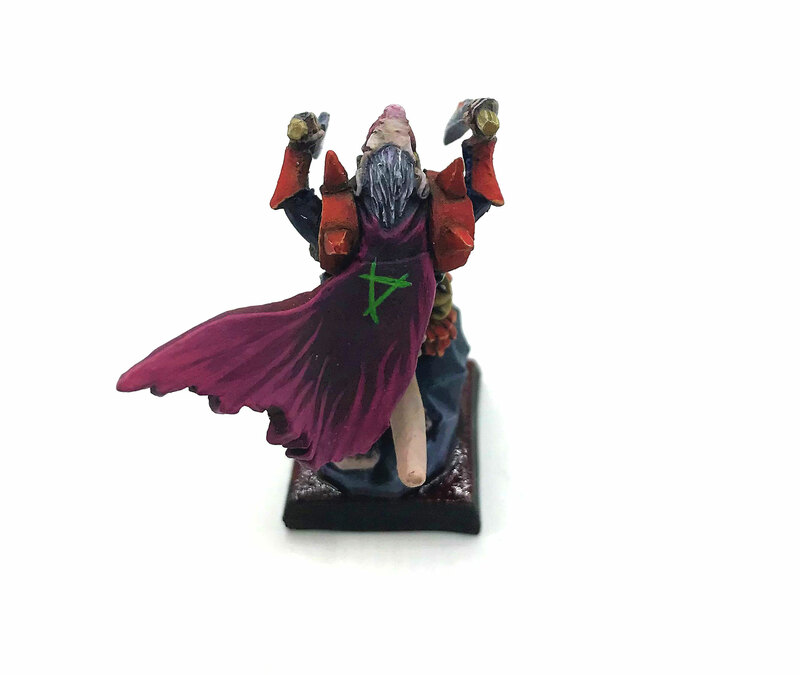 1 miniature in 28mm Heroic scale with a 40mm square base. 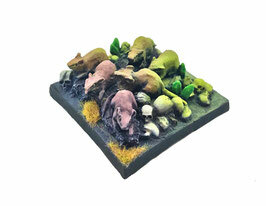 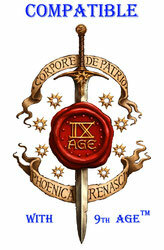 20 miniatures in 28mm Heroic scale with 20mm square bases and command group included.